Asteras is a three star alcoholic beverage that Loukatos Bros. produce since 1962. 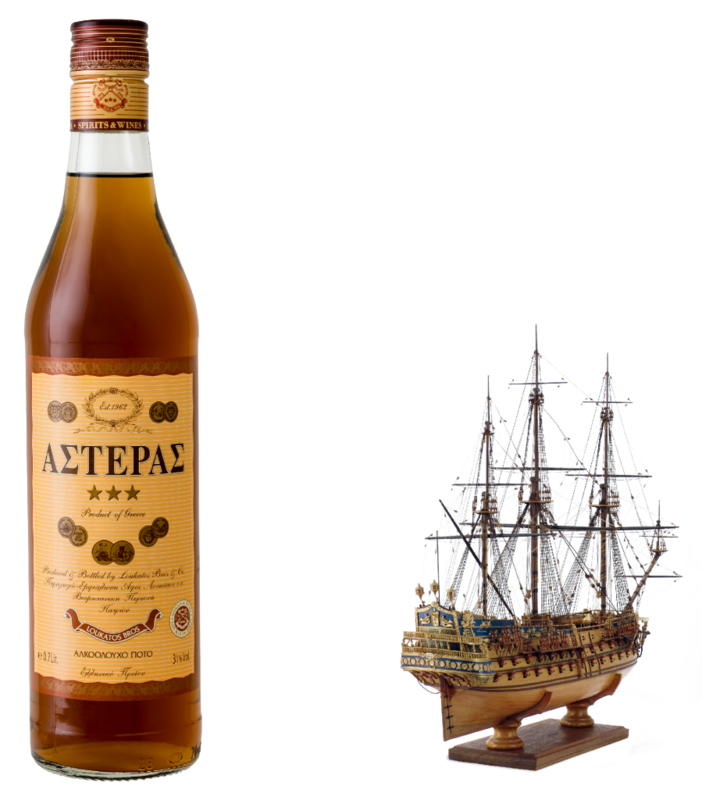 Asteras is produced from the mixture of MUSCAT of Patras PDO, wine distillate and alcohol. It is a product of LOUKATOS distillery expertise combining soft and rich taste, amber color and special aroma. It can be drunk especially in winter, straight upon ice or as an ingredient for cocktails.